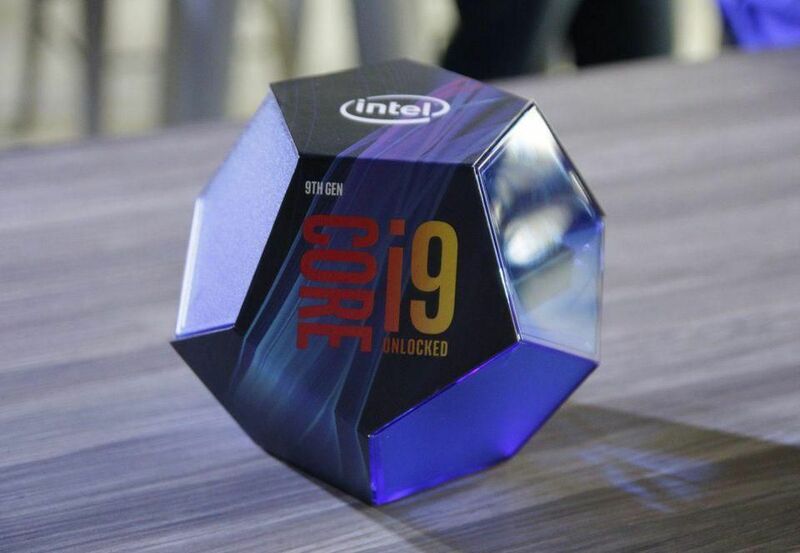 Intel just showed off their newest most extreme high-end desktop processor having 28-cores. Intel didn’t disclose much rather than a Cinebench report that did not reveal much. They are planning it’s launch by Q4 2018. 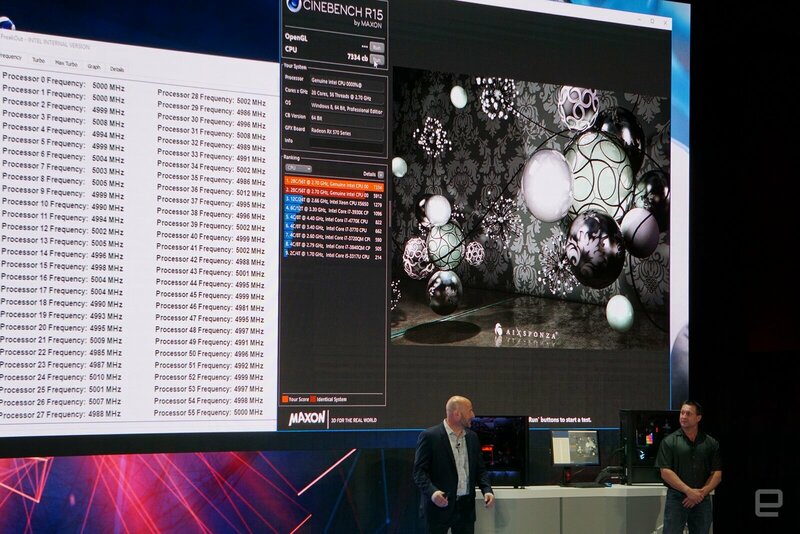 The new 28-core beast washes off every other HEDT processor. This new processor will be based on Xeon Platinum die which is quite awhile in the market. It’ll be released by Q4 2018 for X299 platform. 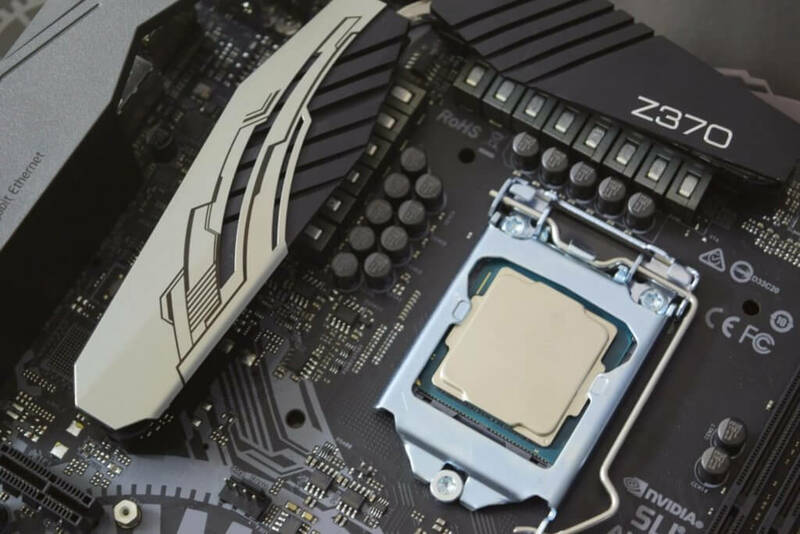 It is possible that we can witness a new line up of motherboards for this platform, offering features like better overclocking or better aesthetic and so on. Cinebench scores show 7334 points. 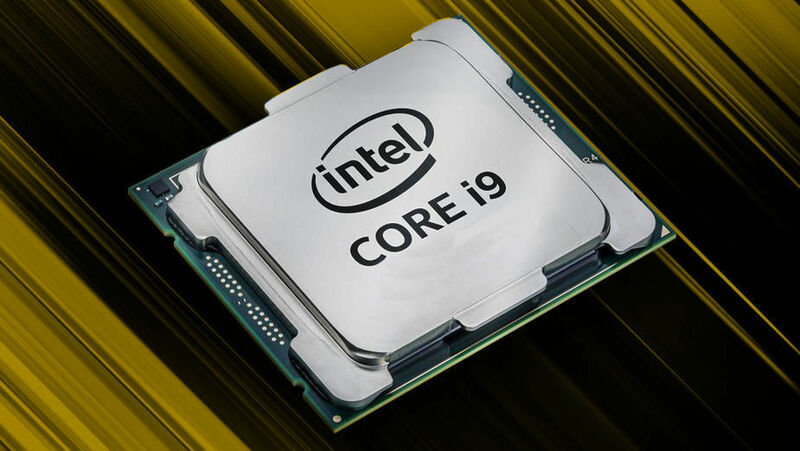 Which when compared with a Core i9-7980XE, an 18 core 36 thread processor, scored 5000 points which showed us that it’s a mighty jump. 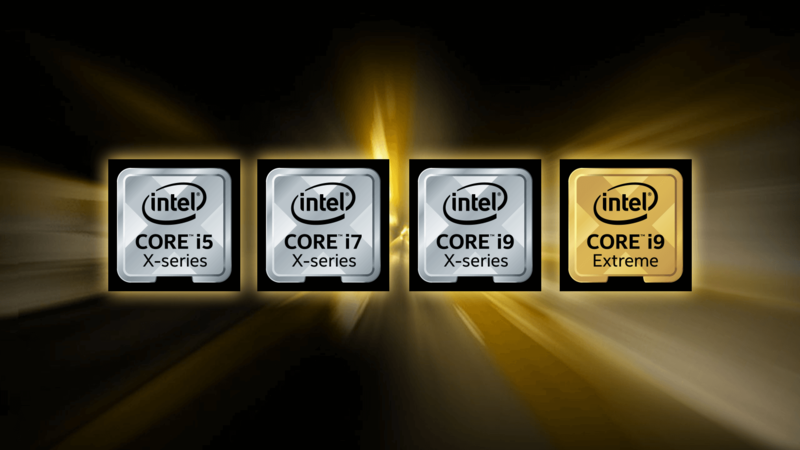 As it seems this processor can be a part of the CascadeLake-X family expected to arrive by the end of 2018 or the fourth quarter. Wise pricing should be of around 2000 USD.